Keep Moving Movement: Success will NEVER lose its standards to meet us. We must LIFT our standards to reach it. 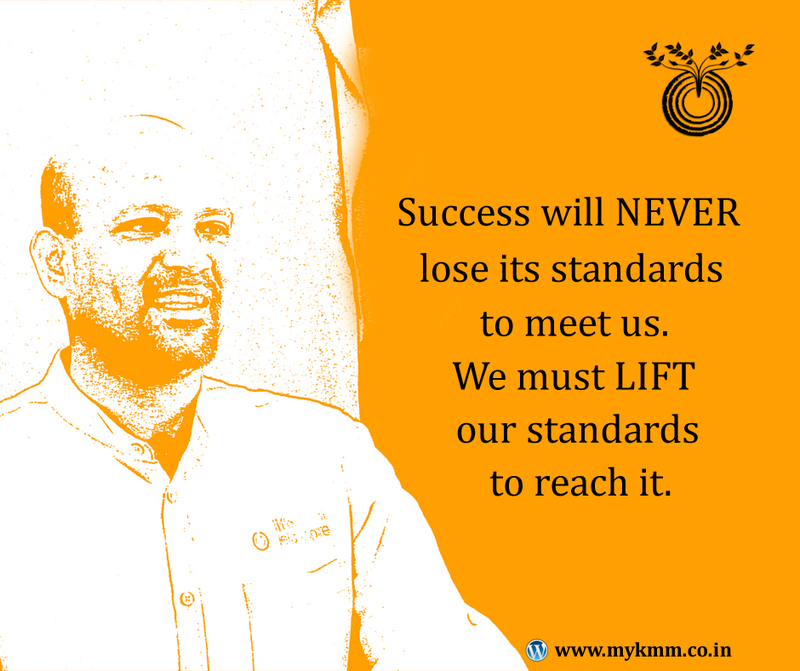 Success will NEVER lose its standards to meet us. 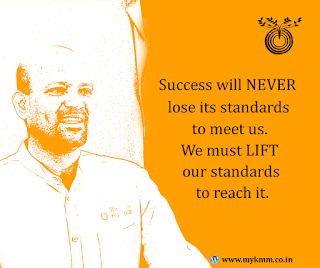 We must LIFT our standards to reach it.